However, the Grand Master of the group, Most Worshipful Bro Naval Captain Kwadjo Adunkwa Butan, insists that the primary purpose of being a Freemason is to serve and to make the world a better place for humanity. “We are humans just like everybody else. We do not possess special powers or have secret gods we worship; and being a Freemason does not give money, power or fame,” he said on Thursday, January 24, 2019, at the launch of the group’s 10th anniversary at the Kempinski Hotel in Accra. Another member of the group, the Chairman of the Grand Lodge Masonic Education Committee, Right Worshipful, Abraham Gyasi in an interview added that the group was rather into philanthropy. “The misconceptions you have been hearing, they are not true, we don’t kill other people, we don’t drink blood, we are not an occult organisation but an organisation of very decent and respectable men,” Right Worshipful Gyasi told the GraphicOnline in an interview. The event brought together individuals from all walks of life, including teachers, public servants, traders, judges, traditional rulers, statesmen, clergymen and farmers. The year-long anniversary celebration will also be used to dispel negative perceptions about society. The group has scheduled numerous charity events, seminars and a number of engagements with the media to improve public knowledge about their activities. 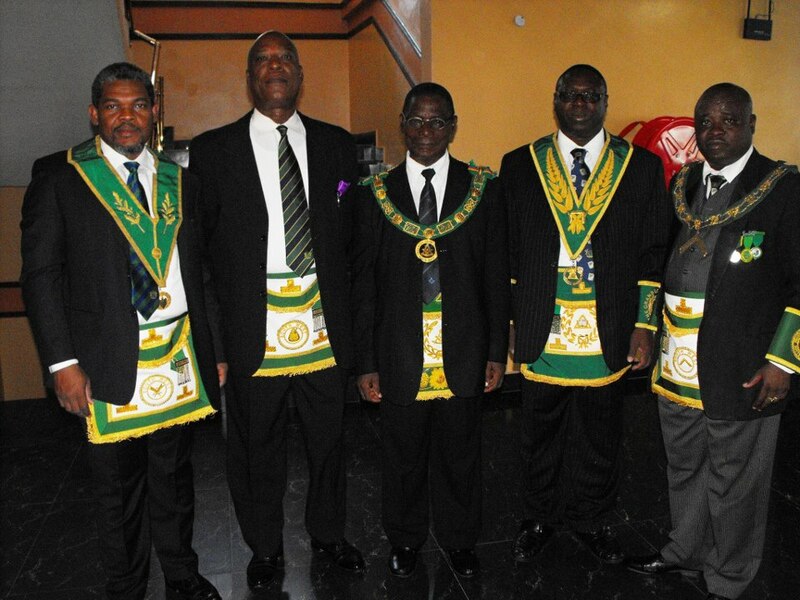 The main Grand Lodge meeting will be held in Kumasi in May this year. He further cautioned the public against the operation of groups which posed as Freemasons, guaranteeing wealth and power in exchange for certain sacrifices. “Recently, films and banners with false promises of strange imaginary powers and benefit of being a freemason have been published by unscrupulous people to deceive the general public. Being a Freemason will not give any member money, power, fame and fortune. Freemasonry is not involved in politics and religion,” he stressed. He advised persons interested in joining the group to visit their appropriate offices to go through the proper procedures of registration.